If you are lucky enough to have got your hands on one of the new Raspberry Pi Zero mini PCs that were launched during November 2015 priced at $4 or £5. 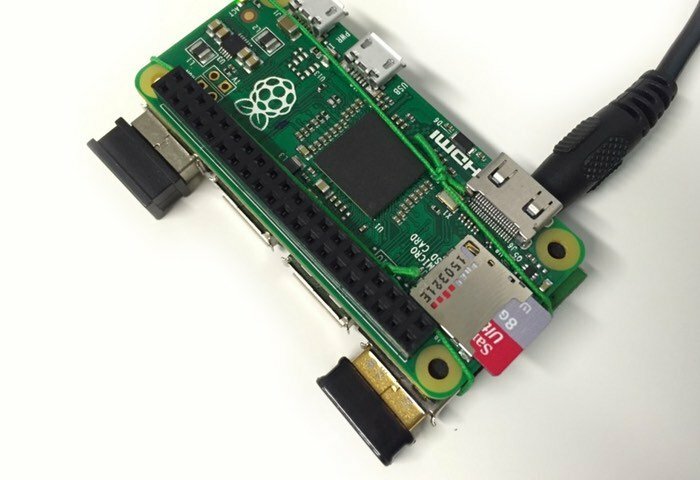 You might be interested in this list of Raspberry Pi Zero projects I have collated from around the world to help you get the most from your Pi Zero PC whatever your programming skills may be. Since its launch the Raspberry Pi Zero demand has been huge and availability of the new mini PC is still low, and new deliveries to suppliers being snapped up as quickly as they can be produced. To recap the Raspberry Pi Zero pocket computer is roughly half the size of a Raspberry Pi Model A+ but provides twice the utility. Being priced at just $4 the Raspberry Pi Zero offers a computer that is available to almost anyone. The Pi Zero is equipped with a 1Ghz, Single-core processor supported by 512MB RAM and equipped with a Mini HDMI port, USB On-The-Go ports, Micro USB power and HAT-compatible 40-pin header as well as composite video and reset headers. Check out the official overview of the new mini PC in the video below that has been created by the Raspberry Pi Foundation. Even just four months after launch there is already a wide variety of Raspberry Pi Zero accessories available including cases, HATS and expansion boards. 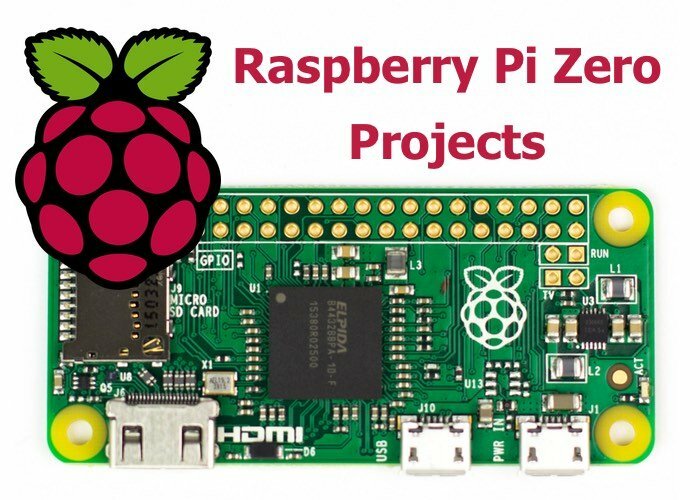 If you have just received your Zero or are wondering where to start, you might be interested in these awesome Raspberry Pi Zero projects that have been created by Pi enthusiasts around the world. Where possible I have tried to include Pi Zero projects with accompanying video demonstrations and tutorials to help make it easier to recreate the project of your choice. As I come across more Raspberry Pi Zero projects I will keep on adding them to this list, when I get a chance, so please bookmark this page for future reference if the Pi Zero is something you enjoy using. 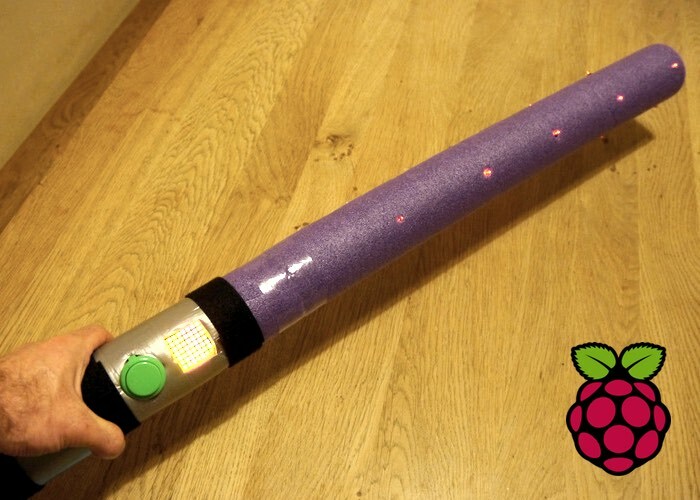 The first project is a must for Star Wars fans and allows you to create your very own PiSaber that uses sensors to change the glow on the included LEDs in the sabre shaft, as well as play sounds as you carry out your best moves. It even includes a handy thumb button to allow you to easily turn on and off the device to save battery juice when needed. For the full project jump over to the Richard Hayler website. 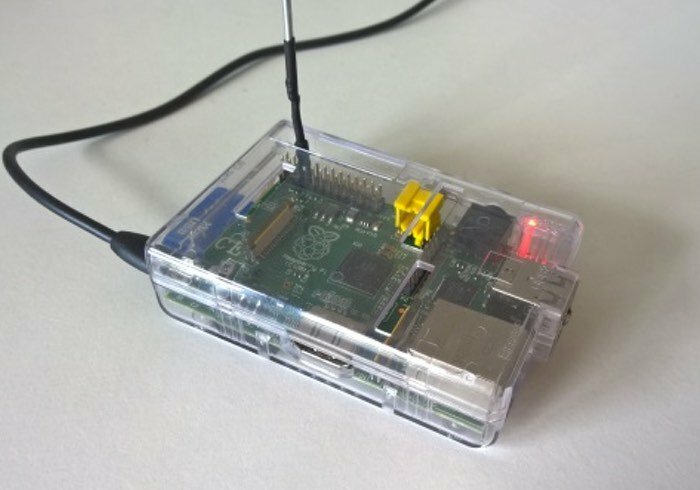 Next up is the Raspberry Pi Zero Pirate Radio Throwie That allows you to create your very own radio station and is a very easy way to transmit MP3s or Internet radio directly to your car stereo system. 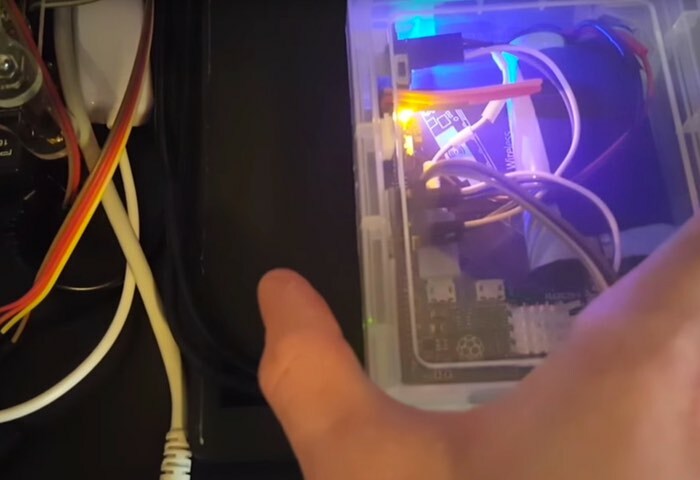 This project uses both the larger Raspberry Pi PC but is adaptable to work with the Raspberry Pi Zero if required and can be seen in the video below. For the full project jump over to the Make Use Of website for more details and further instructions. 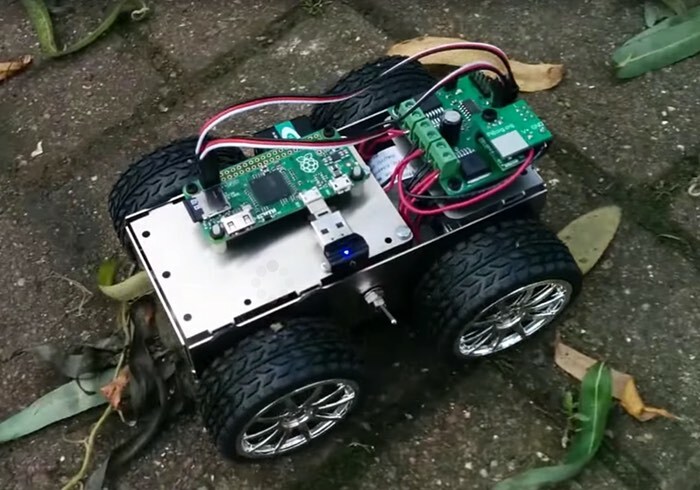 If you fancy creating something a little more mobile you may be interested in the PiBorg 4Borg Raspberry Pi Zero Robot Project that allows you to use the Raspberry Pi zero as a controller board for a remote control robot. The design is available commercially to purchase and can be seen in action in the video below. 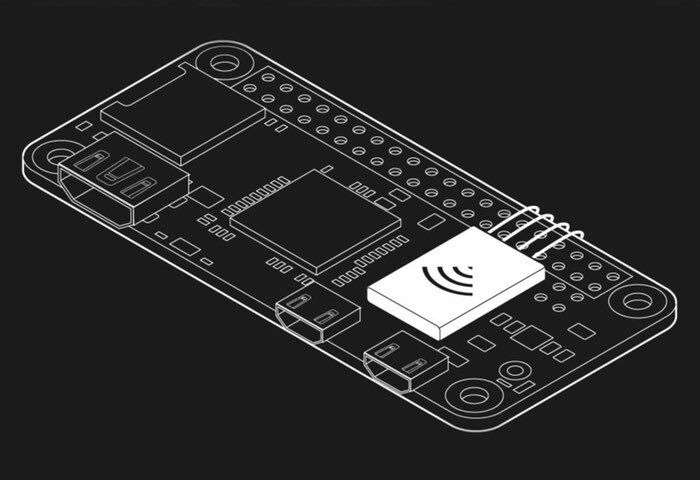 But also provides inspiration on how you can create your very own Pi Zero using a few extra components and possibly even a smartphone to control it. For the full project jump over to the Piborg website for more details and further instructions on other Pi robots, just swap out your larger Pi for the smaller Raspberry Pi Zero. 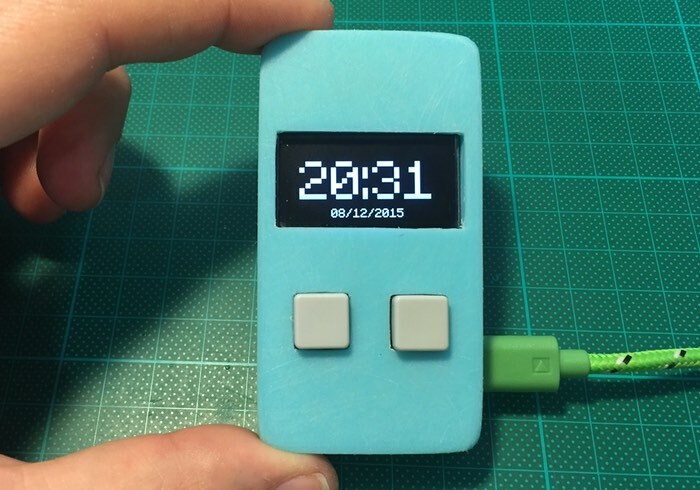 Frederick Vandenbosch has created and published a wide variety of different Raspberry Pi projects and this Raspberry Pi Zero internet connected information display, enclosed in a 3D printer case. Is an excellent Pi Zero project that can be used very wide variety of different projects and is capable of displaying a wide variety of data in a clean and efficient way. For the full project jump over to the Frederick Vandenbosch website for more details and further instructions. To keep the Raspberry Pi Zero cost to an absolute minimum the Raspberry Pi Foundation has needed to remove a number of components that are available in its larger systems, one of those is the audio jack. 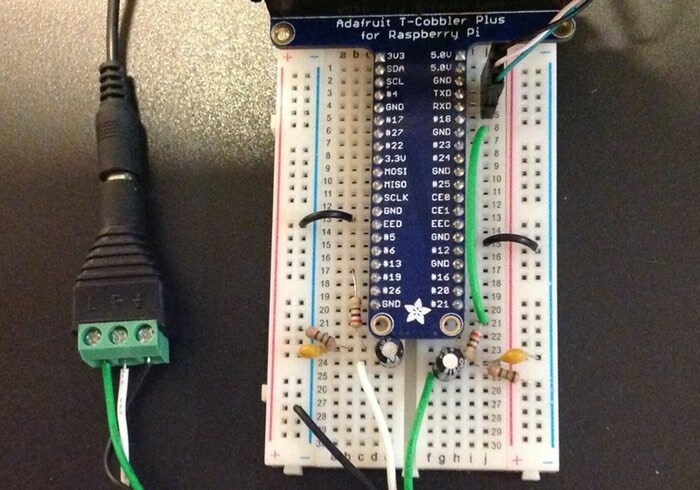 Although if you would like to add basic audio output to the Raspberry Pi Zero a great tutorial has been created by the team over at Adafruit and shows you how to add an external 3.5mm audio jack and set up basic audio output. For the full project jump over to the Adafruit website for more details and full instructions. 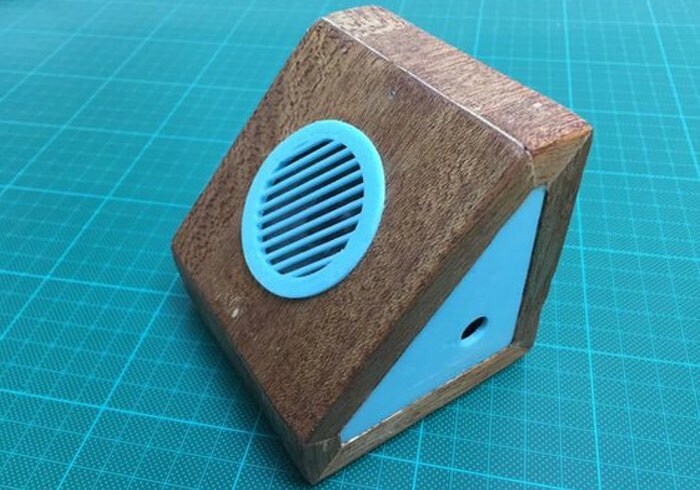 This Raspberry Pi Zero project is tailored to iOS device users and allows you to transform the small mini PC into an AirPlay speaker. To do this you will require a few extra components as you might’ve guessed that include a pHAT DAC, Mono 2.5W Class D Amplifier, WiPi wifi dongle, Two 100 ohms resistors and speaker (4-8 ohms). For the full project jump over to the Hackster website for more details and further instructions..
Back in February of this year YouTuber ‘Node’ published details on how to add a low-profile wireless board to the $5 Raspberry Pi Zero mini PC, opening up a wider variety of applications and projects available to build including Internet of Things IoT applications. Check out the video below to learn how its done. 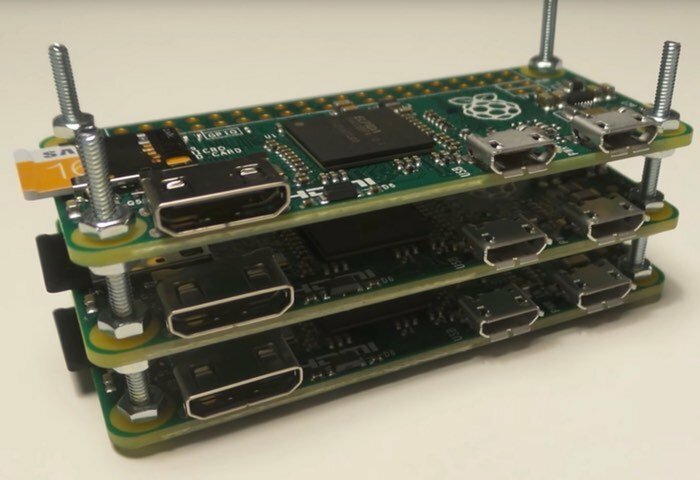 Another Raspberry Pi Zero project by Frederick Vandenbosch shows how to add extra USB ports and reveals how you can expand the connectivity of the small mini PC using a LogiLink UA0160 USB hub. That conveniently has the same form factor size as the Raspberry Pi zero, check out the video below to see how it was created. For the full project jump over to the Frederick Vandenbosch website for more details and further instructions. If you fancy creating a Pi Zero “supercomputer” than a project created by the team over at Basic IT Stuff in the videos below, reveals how you can create a Zero cluster to expand the processing power of the small $4 mini PC. For the full project jump over to the Basic IT Stuff Google+ channel for more details and further projects. Previously here on Geeky Gadgets we have featured lots of ways to create portable Raspberry Pi systems using the larger Pi computers. But this project reveals how you can enclose a fully working Raspberry Pi mini PC into a small plastic container that provides a totally portable Raspberry Pi Zero. 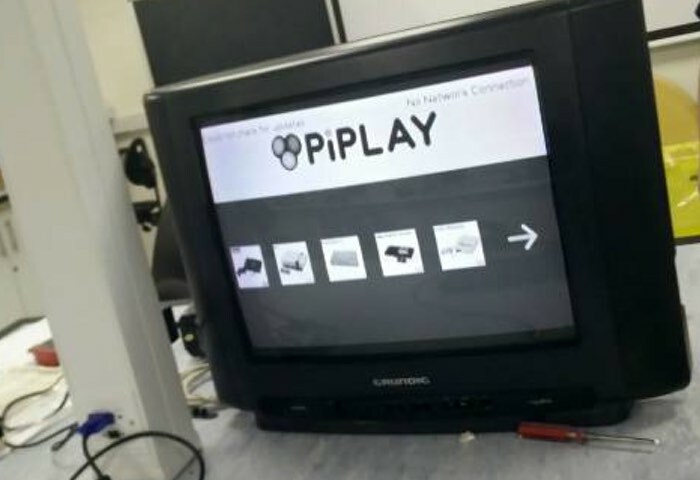 If gaming is more your style then you might be interested in creating your own Raspberry Pi Zero powered gaming system that will allow you to enjoy a little retro gaming fun using the PiPlay emulation software. For the full project jump over to the Element 14 website for more details and further instructions. 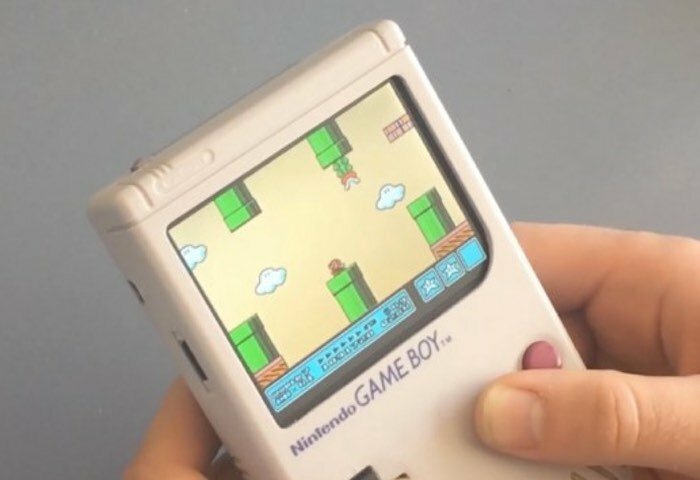 Rather than building a large screen Pi Zero gaming system if you would prefer something more portable then this Raspberry Pi Zero Game Boy case modification project may be more of your street. If you have an old Game Boy that needs a new lease of life and is collecting dust in a drawer or attic. For the full project jump over to the Technabob website for more details and further instructions. 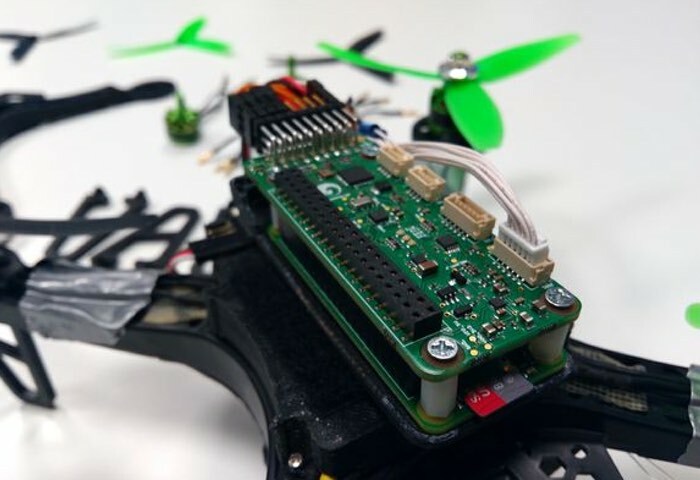 We have all ready featured a vehicle powered by the awesome Raspberry Pi Zero mini PC but if you would prefer to take to the air then this Pi0drone smart drone project, powered by the Zero might be worth more investigation. Check out the video below to learn more and see it in action. For the full project jump over to the Hackster website for more details and further instructions. 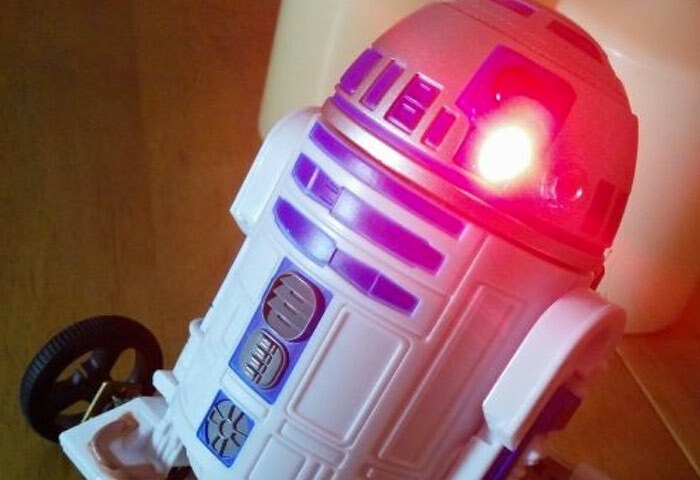 Another Raspberry Pi Zero project for Star Wars fans transforms this toy R2-D2 into a more interactive robot allowing it to move around autonomously and even communicate with sounds and lights. For the full project jump over to the Techradar website for more details and further instructions. 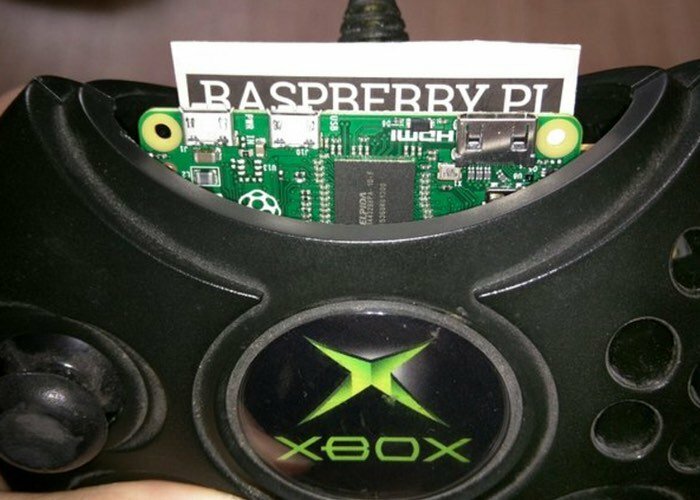 Another awesome gaming modification using the Raspberry Pi Zero is this gaming system enclosed inside an old Xbox 360 controller which provides a complete portable gaming system that allows you to load on any emulator or operating system of your choice. Check out the video below to learn more about how it was created. For the full project jump over to the makers blog website for more details and further instructions.